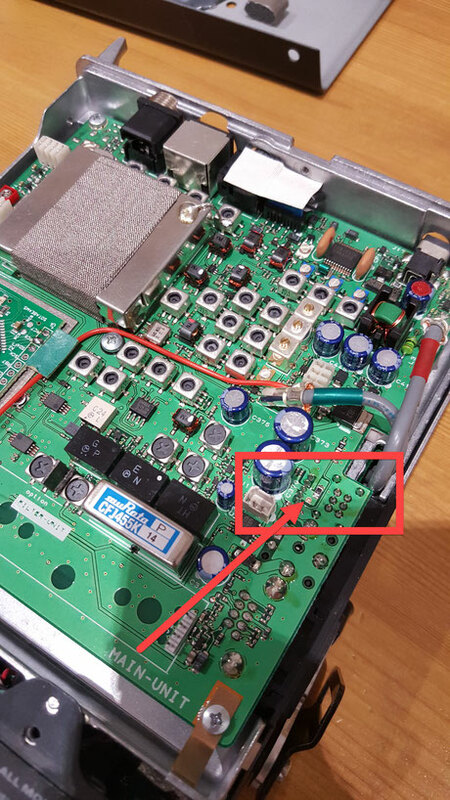 If your FT-817 has stopped powering up from the internal battery but still works from external power then the internal fuse may have blown. This page will describe how to test the fuse and what is required to make a repair. 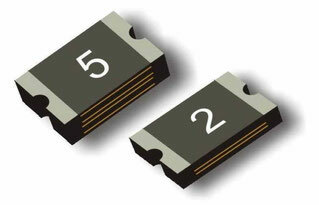 The internal battery power circuit has a resettable fuse in series with the battery. Unfortunately, resettable fuses don't always reset. If your battery is shorted out, or the battery is connected with reverse polarity when trying to connect the plug, this fuse will go pop. These fuses are available from most online auction sites. A pack of ten should cost around $1. ESD protective mat and strap etc. Please don't try to replace this fuse if you are not confident with the removal and refitting of SMT components. Some care is needed when replacing these devices. Consider asking somebody who is skilled with these things if needed. First, remove the battery and battery lid. 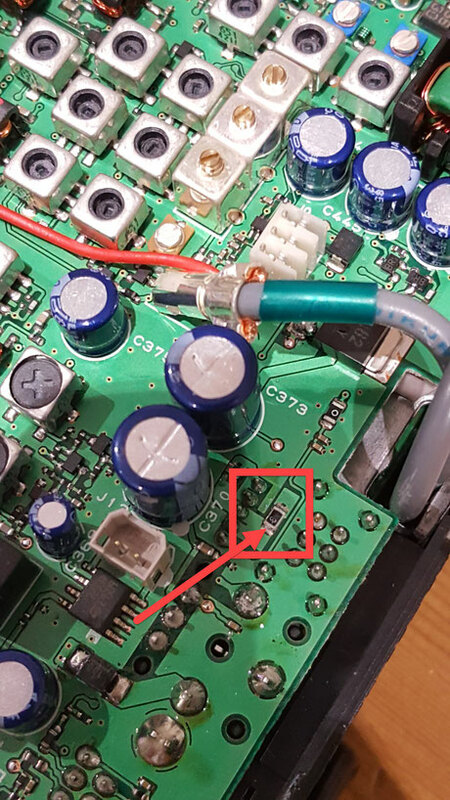 Remove the top cover of the FT-817 by removing the screws from the top, sides and rear. Next, identify the resettable fuse. 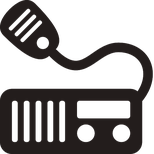 Using your multi-meter, test the fuse and check the continuity. If the fuse is open circuit, de-solder and remove. This can be done by move your soldering iron across the fuse many times, eventually it should come loose. Clean the pads with solder wick. Place the new device in place (be careful), hold the device using your fingernail, and heat one side. This should be enough to hold it in place. Solder the other side, then solder the first side properly. Check your work (use a camera or magnifying glass). Reassemble the unit, connect the battery and switch on. The FT-817 should power on under battery power. That's it! Your FT-817 should be fixed. Please like and share this page if you have found it useful.